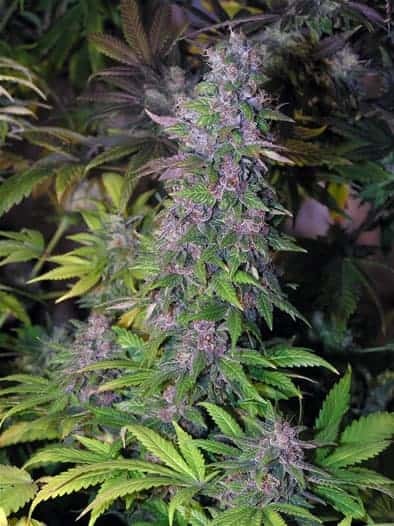 Qrazy Train seeds are a hybrid variety of marijuana seeds with equal proportions of the parent strain. 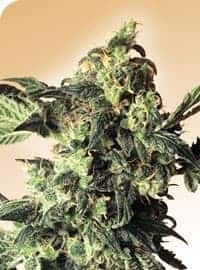 The genetics of the plant are Indica Querkle and Sativa Blood Wreck which is also popular as a finer version of Train Wreck. Here each wagon of the train is loaded with equal parts from train wreck and Querkle. 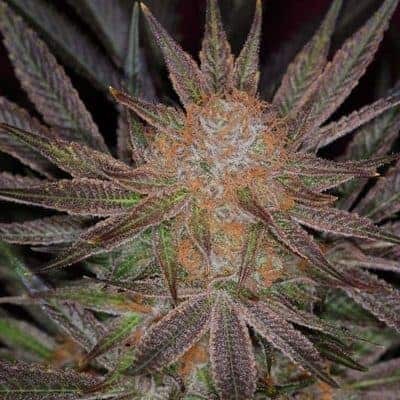 Qrazy Train seeds are a hybrid variety of marijuana seeds with equal proportions of the parent strain. 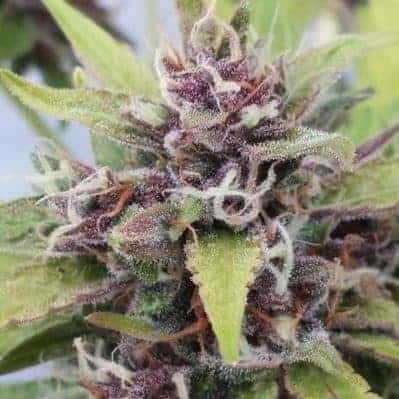 The genetics of the plant are Indica Querkle and Sativa Blood Wreck which is also popular as a finer version of Train Wreck. Here each wagon of the train is loaded with equal parts from train wreck and Querkle. 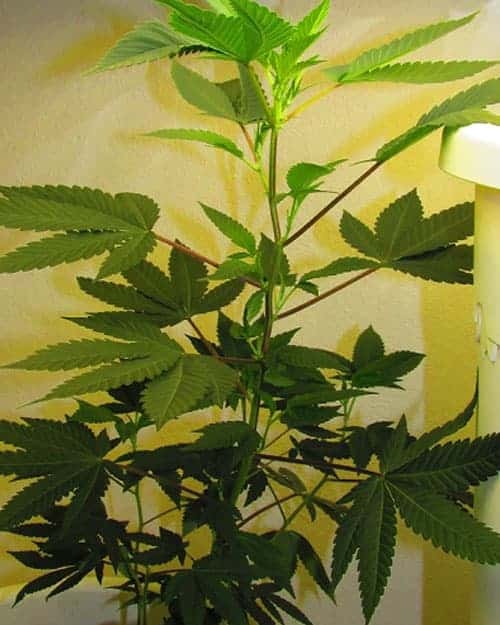 The sativa dominance of the plant makes it tall and Indica makes the flowering time short. 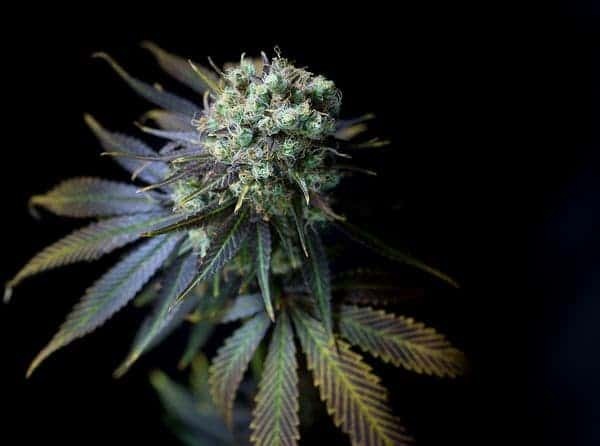 The flowering time is 45 days and the by the end of it the plant is loaded with resinous glands. The leaves are burgundy purplish in color. The aroma of the plant is a combination of sweet, pine and sandalwood. The effects of smoking Qrazy train are almost instant and it begins with a cerebral high that ends in a numbness and relaxing state. 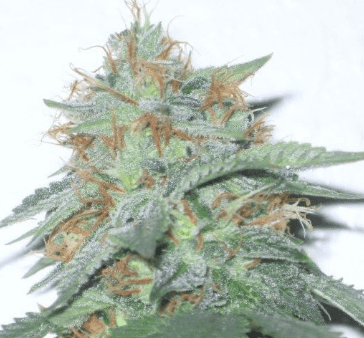 The strain is best suited to novice users as the effects are moderate. By the end of the high the user experiences ultimate pain relief that is almost narcotic.